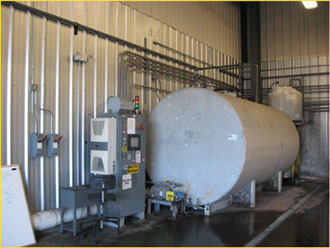 Industrial - All 3 Electric, Inc.
We combine our work ethic with attention to detail and experience to complete each project on time and within budget. 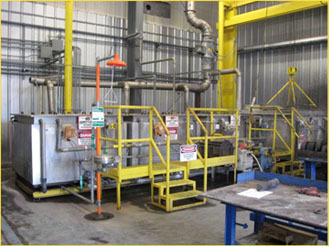 Our aim is to provide our customers with innovative ideas, appropriate equipment and up-to-date technologies in order to successfully complete each project. 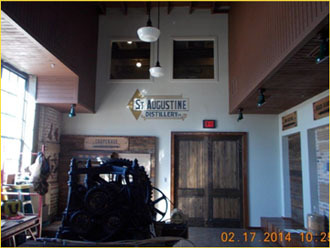 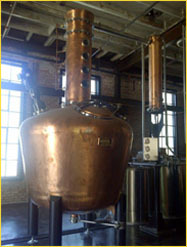 Located in the heart of downtown St. Augustine, the Distillery building was actually constructed in 1917, but started making its first products 100 years after it was built. 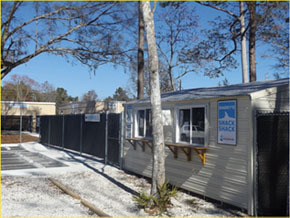 All 3 Electric was honored to work with the people who started this local business. 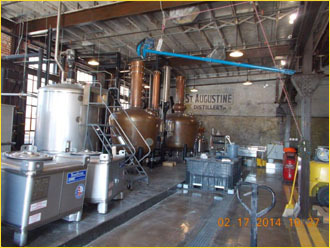 For us, this was a design build project totaling approximately 15,000 square feet. 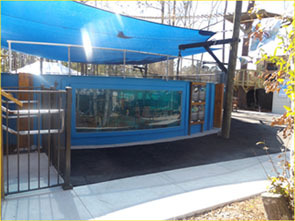 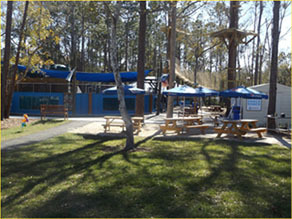 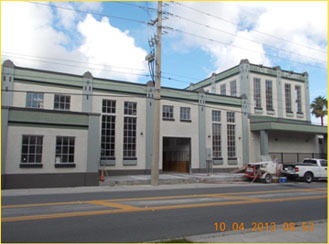 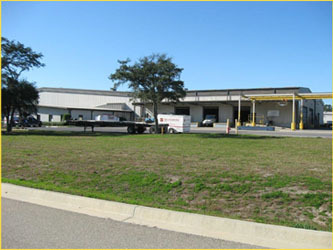 The St. Augustine Aquarium is a design build electrical system sitting on approximately 5 acres in St. John’s county. 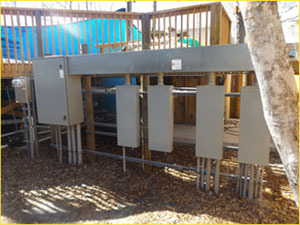 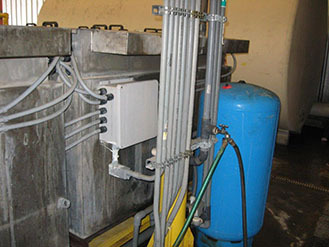 The electrical main distribution and over 90% of the electrical conduit wiring for controls, lights, and power is installed underground to ensure the safety of the theme park setting.